On February 12, 2002, “Narada” label released “Pieces of the Sun”, the third Tony Levin album. It was recorded in 2001, at “Applehead Studios” in Woodstock, New York, and was produced by Tony Levin. 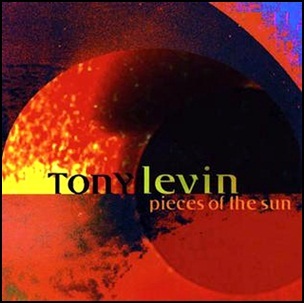 All tracks by Tony Levin, except where noted.